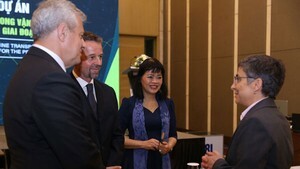 Minh The Festival in the northern coastal city of Hai Phong has been recognized by the Ministry of Culture, Sports and Tourism as national intangible cultural heritage. 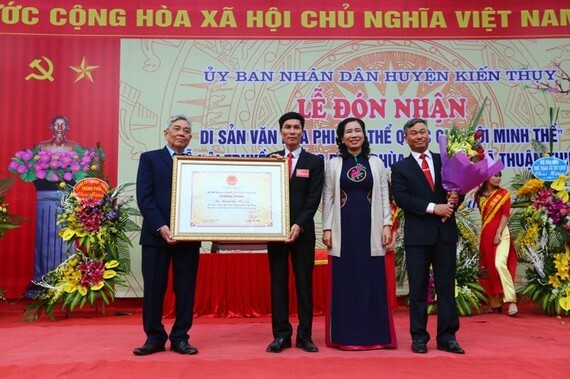 The ceremony receiving the certificate in recognition of the traditional event as a national intangible cultural heritage was held at a historical complex in Hoa Lieu commune in Kien Thuy district on March 1. Minh The Festival began in 1561 the Mac Dynasty. The ritual has been revived from 2002. The festival is known for its humanity and moral philosophy. It aims to raise the people’s awareness of community activities and joining hands for solidarity.